Stop The Ride – Page 4 – My Blog, My life. 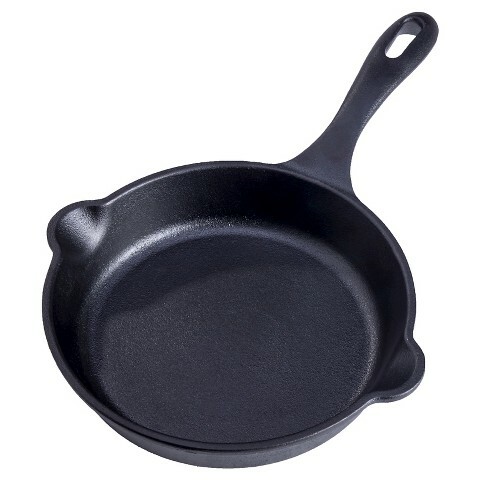 The basic definition of non-stick cookware is a vessel for cooking or baking with a finish designed to prevent food from sticking…which is always a good thing. Non-stick cookware has become very popular for a wide variety of reasons.